Nursery is provided for newborn to age 3. 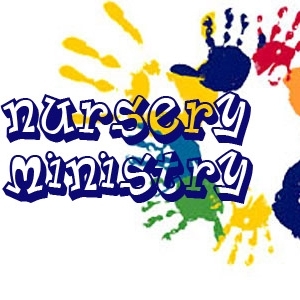 The Nursery is located across the hall from the main sanctuary so your child is conveniently close at all times. Also, only Leeds Wosrhip Center personnel are allowed in the nursery.